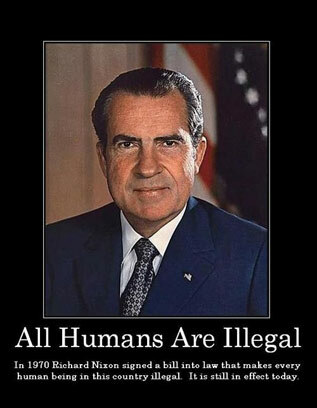 In 1970 President Richard Nixon signed the Controlled Substance Act into law, making DMT (N,N-Dimethyltryptamine), as well as many other substances, illegal. 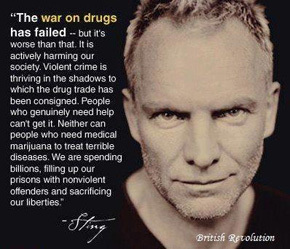 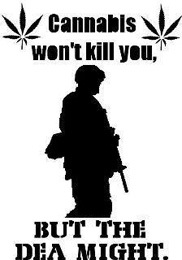 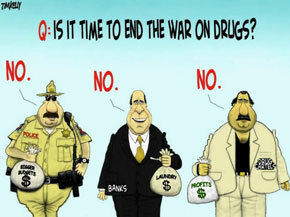 Larken Rose: Drug War - A Huge Success?!? 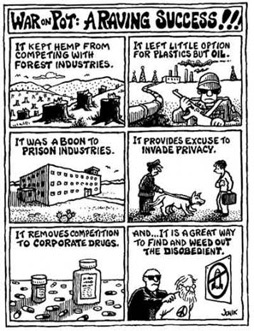 ◊ Should I Smoke Dope?